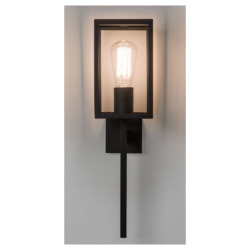 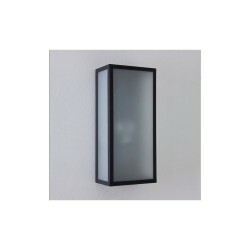 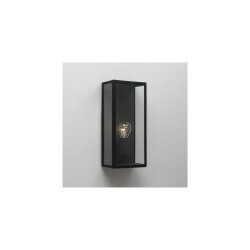 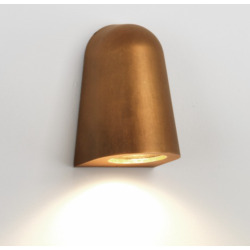 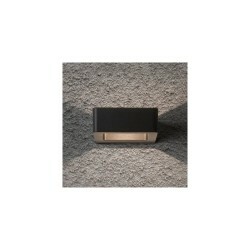 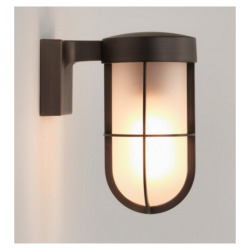 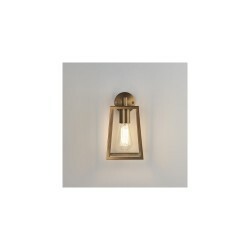 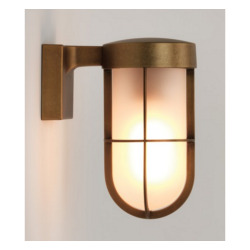 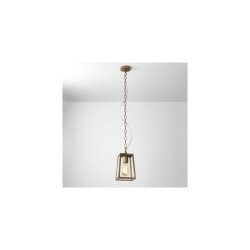 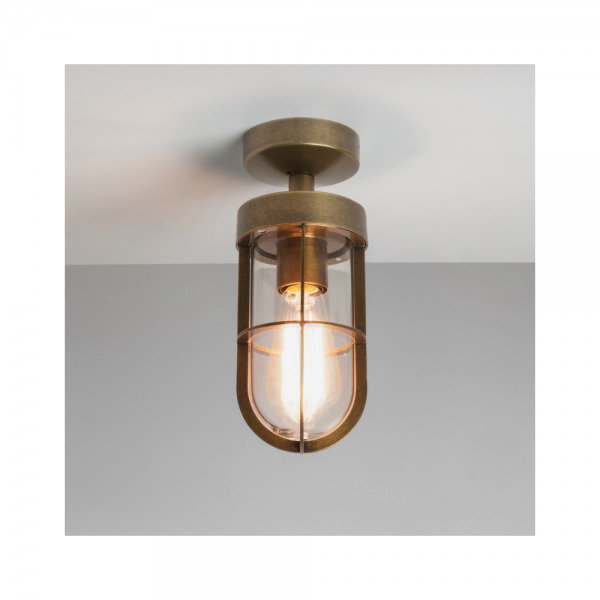 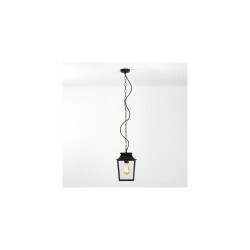 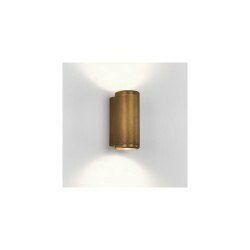 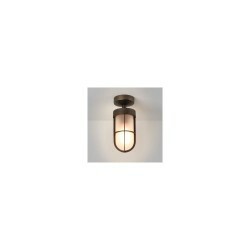 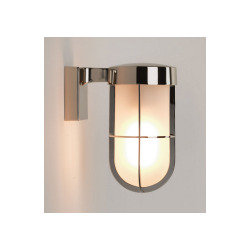 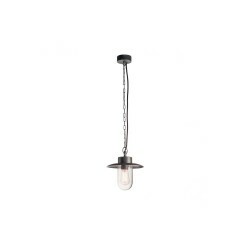 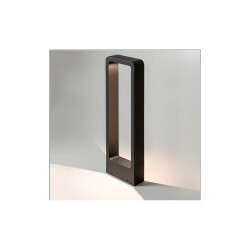 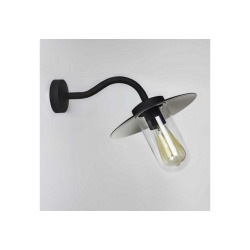 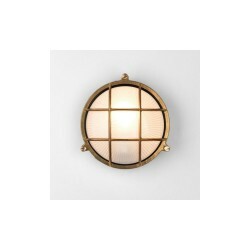 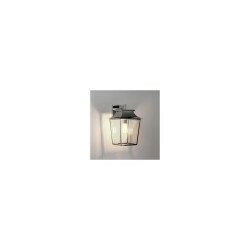 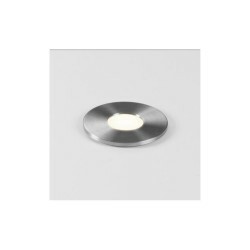 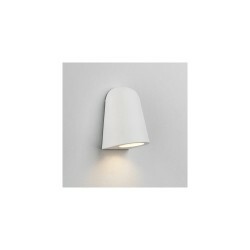 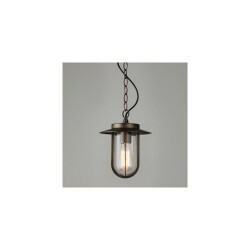 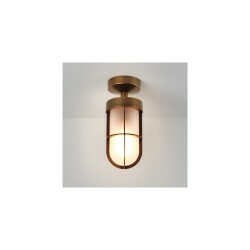 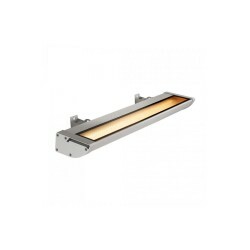 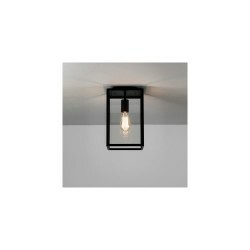 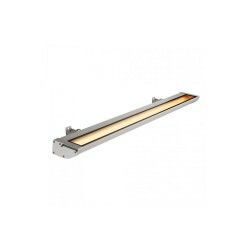 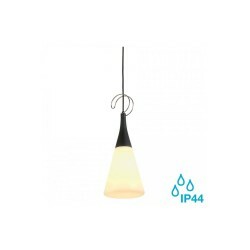 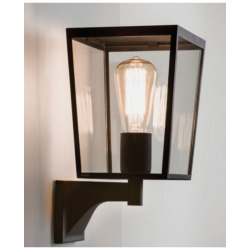 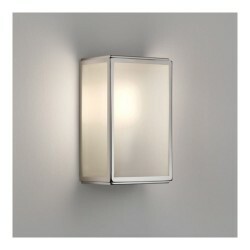 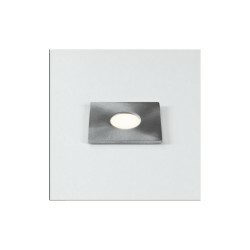 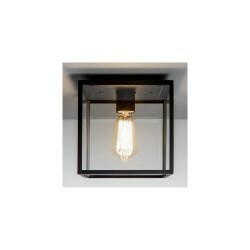 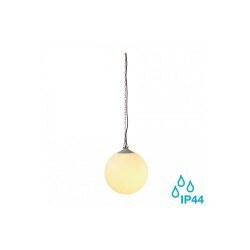 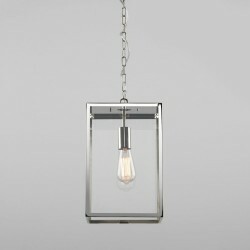 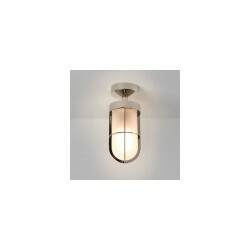 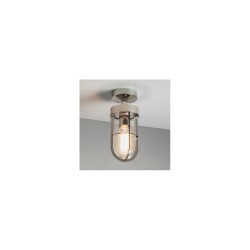 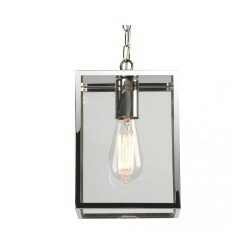 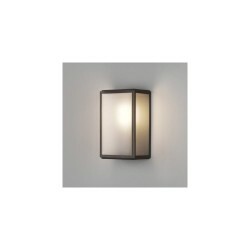 Astro 1368002 Cabin Semi Flush Ceiling Light in Antique Brass at Love4Lighting. 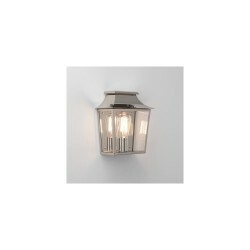 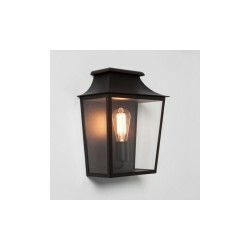 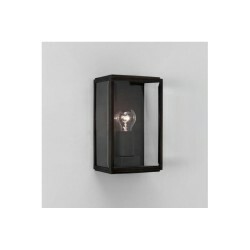 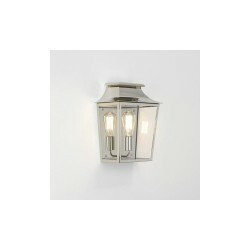 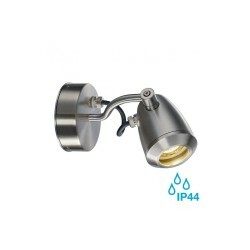 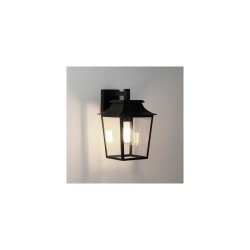 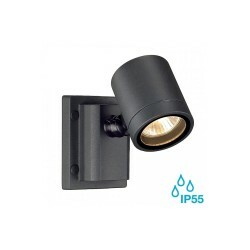 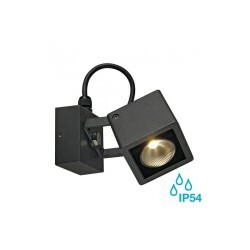 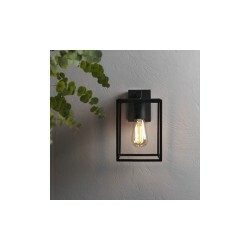 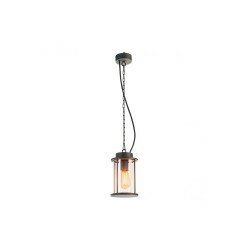 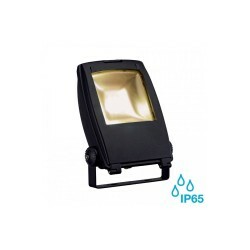 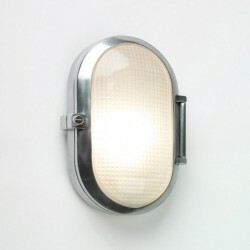 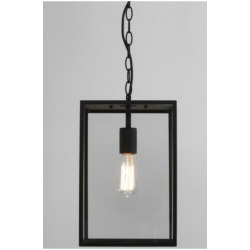 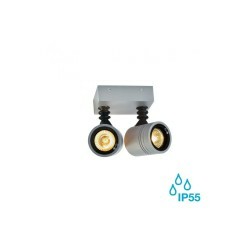 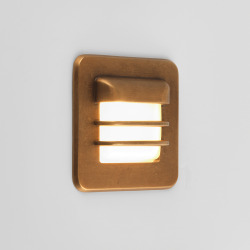 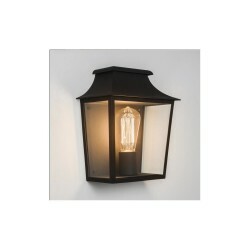 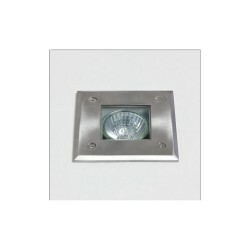 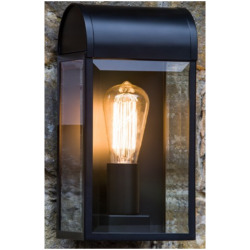 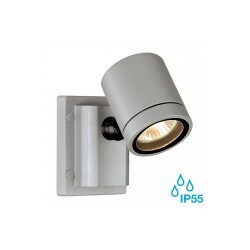 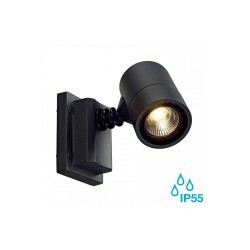 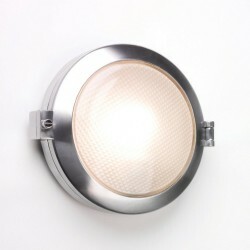 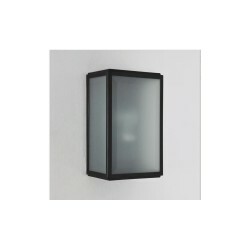 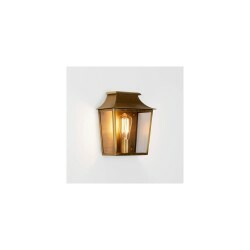 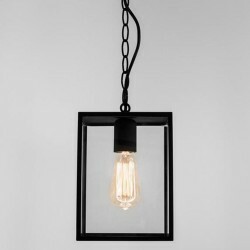 Add the stylish Cabin Semi Flush Ceiling Light in Antique Brass to your home exterior. 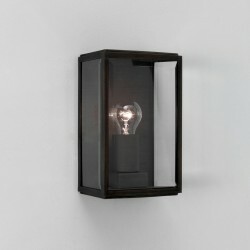 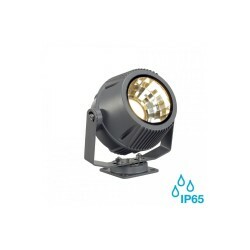 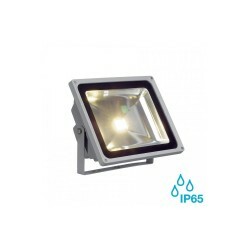 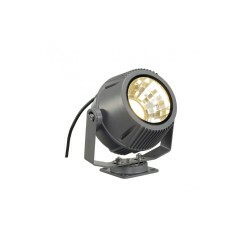 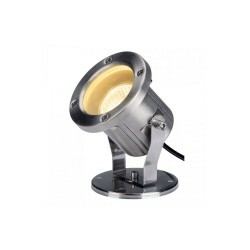 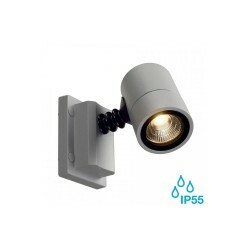 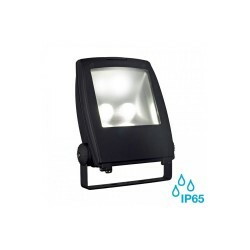 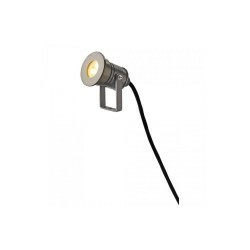 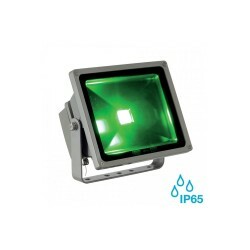 Team with one of our Vintage LED bulbs for a stunning ambient outdoor effect.